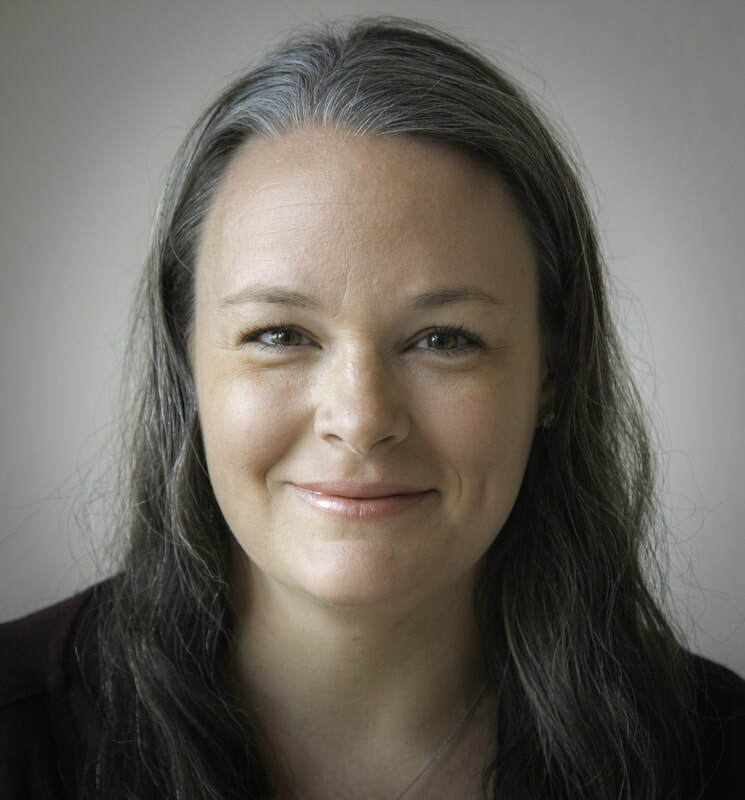 Dr. Miriam E. Cameron is Lead Faculty of the Yoga and Tibetan Medicine Focus Area and Graduate Faculty, Earl E. Bakken Center for Spirituality and Healing, University of Minnesota. Dr. Cameron earned her B.S. and M.S. in Nursing, M.A. in Philosophy/Bioethics, and Ph.D. in Nursing and Philosophy/Bioethics at the University of Minnesota. She did nine years of funded postdoctoral study in Nursing and Cross-Cultural Ethics at the University of Minnesota, Georgetown University, University of Illinois-Chicago, University of Wisconsin-Madison, and Midwest Bioethics Center. For 25 years, she has studied Sowa Rigpa in Tibet, India, and Minnesota. PI or Co-PI of nine funded research studies, she has published 50+ articles, 7 books and monographs, 10 book chapters, and two Internet modules. Dr. Chwen-Yuen Angie Chen graduated from the University of California, Davis School of Medicine and went on to complete a year of Psychiatry Internship at the California Pacific Medical Center in San Francisco before completing Internal Medicine training at Santa Clara Valley Medical Center in San Jose, CA. 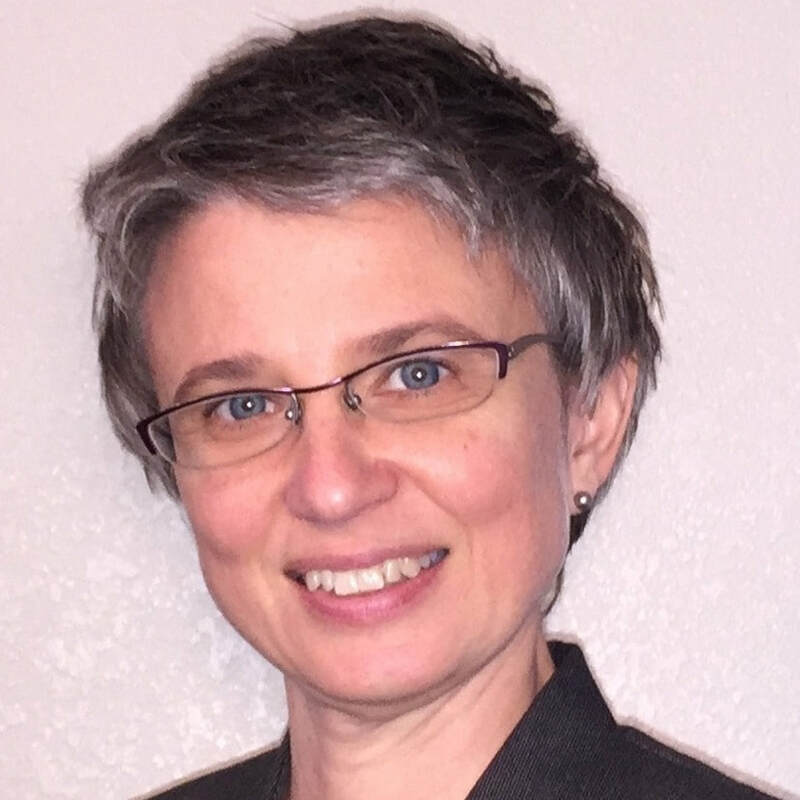 She then became board certified in Addiction Medicine and is now a Clinical Assistant Professor at Stanford, integrating Addiction Medicine and Chemical Dependency services within Primary Care. Menpa Nida Chenagtsang was born in Amdo, in North Eastern Tibet, and trained in Tibetan Medicine at Lhasa Tibetan Medical University. He is Co-Founder and Medical Director of Sorig Khang International (www.sorig.net). Menpa Nida has published many articles and books on Sowa Rigpa (Traditional Tibetan Medicine) and the Yuthok Nyingthig spiritual tradition both in the Tibetan and English languages which have been translated into several languages. ​He has extensively researched ancient Tibetan healing methods, and has gained high acclaim in the East and West for his revival of traditional Tibetan external healing therapies. He trains students in Tibetan Medicine and the Yuthok Nyingthig spiritual tradition in over forty countries around the world. ​Menpa Tashi Dorjee was born in Kathmandu, Nepal. He completed his primary and secondary education in both Nepal and India. He received his Menpa Kachupa degree in Sowa Rigpa (Tibetan medicine) from the Tibetan Medical & Astrological College in Dharamsala, India in 2002. He practiced Tibetan medicine in Nepal and later India for 5 years before moving to the US in 2008. He has traveled to Moscow, Russia and Riga, Latvia to teach and give consultations in Tibetan medicine. He spent a year as an instructor of Tibetan medicine at the Shang Shung School of Tibetan Medicine in Conway, Massachusetts in 2010. He is a licensed vocational nurse (LVN) and graduated this year from City College of San Francisco with his ADN as a registered nurse (RN). He currently resides in the San Francisco Bay Area where he continues to practice Tibetan medicine on a part-time basis. Kunchok Gyaltsen, Menpa, MIIM., MPH., Ph.D.
Dr. Kunchok Gyaltsen is one of today’s new generation of outstanding traditional Tibetan medical doctors. Having spent his life gaining expertise in both the Tibetan Buddhist tradition and in Tibetan Medicine, his proficiency in clinical mind-body healing practices, Public Health, his many public teachings and scholarly writings on traditional Tibetan medical approaches, combined with over 30 years of training as a Tibetan Buddhist monk, offer exceptional and rare resources of knowledge for ways to keep body, mind, and spirit healthy from birth to death. Currently, Dr. Gyaltsen holds positions of Professor at Tso-Ngon (Qinghai) University Tibetan Medical College, Mingyu Presidents and Tibetan Medical Doctors of Tso-Ngon Provincial and Kumbum Monastery Tibetan Medical Hospitals, Senior Advisor of Arura Tibetan Medical Group, and Medicine Visiting Professor of Medicine at School of Medicine, University of Virginia. He wrote and published 22 scholarly Tibetan Medicine books and over 50 scientific and general papers in Tibetan, Chinese and English. Dr. Mike Hoaglin is a practicing physician and digital health expert, passionate about the future of medicine driven by citizen science and the microbiome. Dr. Hoaglin works on the Medical Affairs team at uBiome. He serves as a consultant to the lab and product teams and empowers providers to integrate clinical microbiome testing into their practices. He also forges clinical research partnerships with clinicians and institutions studying the microbiome to help advance the clinical science. Dr. Hoaglin was previously Director of Medical Content at Doximity, the social network for over 1 million doctors. As a biomedical and electrical engineer by training, health informatics informed his medical training from the beginning. Previously he was Clinical Scholar-in-Residence at Practice Fusion, a cloud-based electronic medical record platform (EMR) and was a management consultant for Accenture, specializing in academic center EMR design. As a Policy Analyst for the U.S. Department of Health and Human Services, he contributed to legislation for the HITECH Act for which he received the Secretary’s Commendation and as Clinical Director of The Dr. Oz Show, he produced accessible daily television health content and designed mass health screenings for viewers during an Emmy-winning season. Dr. Hoaglin received his MD degree from the Perelman School of Medicine at the University of Pennsylvania and dual BS degrees in biomedical and electrical engineering from Northwestern University. ​Dr. Eve Henry is originally from the East Coast and completed her undergraduate degree at Princeton University. She obtained her medical degree from Vanderbilt University Medical School and completed her residency in Internal Medicine at Stanford University in 2013. Dr. Henry has a passion for exploring and understanding alternative medical systems and therapies that can enhance personal wellness and compliment western medicine. She completed an Integrative Medicine Fellowship designed by Dr. Andrew Weil through the University of Arizona Center for Integrative Medicine. She has trained in acupuncture, mindfulness meditation and spent time training with traditional healers in India and the Amazon. Dr. Henry continues to further her education through the Institute of Functional Medicine where she is training in the growing field of functional medicine. Dr. Henry is board certified in Integrative Medicine and Internal Medicine. She is excited to care for patients as a concierge physician with the Encina Practice and as an integrative consultant for Palo Alto Medical Foundation. Dr. Jhampa Kalsang, graduated in 1989 with his Tsirampa degree (equivalent to Ph.D.) from the Tibetan Medical and Astrological Institute, India. He completed a full course of study and six years of training in Tibetan studies with an emphasis on traditional Tibetan astronomy, astrology, medical astrology and Buddhist philosophy. He has been on the staff of Tibetan Medical and Astrological Institute and was one of their senior lecturers. He has spent the last ten years teaching, lecturing and attending conferences in America, Australia, Argentina, Bulgaria, Italy, France, Germany and Spain. He is a co-author of “Tibetan Astronomy & Astrology” and has published his own book titled, “Tibetan Astro Science”. He is one of the first traditional Tibetan professional Astro-Science practitioners in the West. Because of his extensive interactions with Westerners he is able to relate to and has a deep understanding of the Western culture and its social and psychological mores. He resides in San Diego, California where he founded and runs the Tibet Gift House, offering Tibetan products, classes and readings. He has a private astrology practice and travels throughout the world to lecture and teach. ​​​​For 21 years, Dr. Yangdron Kalzang has been practicing Tibetan Medicine, 18 years of which have been here in the United States. She was born in Lhasa, Tibet and was introduced to Tibetan Medicine as a child by her uncle, who served as one of the Chief Physicians at the Tibetan Medical Hospital (Men-Tsee-Khang) in Lhasa. She graduated from the Tibetan Medical University in Lhasa, Tibet in 1994. She holds a Doctor of Acupuncture and Oriental Medicine (DAOM) degree. In addition, she is a licensed acupuncturist and herbalist. Dr. Kalzang is the founder of Kunde Institute established in 2005. She has been teaching and mentoring medical students from Stanford University School of Medicine since 2008 and she has been the co-organizer with Stanford University School of Medicine for TWIMS (Tibetan & Western Integrative Medicine Symposiums) for the last four years. Dr. Kalzang is fluent in Tibetan, English and Mandarin Chinese. She speaks and teaches regularly throughout the US, Canada, and Europe. Luke has been studying and practicing yoga for over 18 years and teaches Tibetan Yantra Yoga, Hatha yoga and Harmonious Breathing. He was authorized to teach Yantra Yoga through the Dzogchen teacher Chögyal Namkhai Norbu in 2013. Luke is also a California licensed massage therapist and nationally certified Ayurveda Lifestyle Counselor with a bodywork practice utilizing tui na, energetic and orthopedic manual therapy techniques. He lives in Oakland, California. ​Bob Lin is the founder of Multi-Dimensional Venture Partners, an angel venture group from Silicon Valley and Chairman of Healthlink Services, a nation-wide medical assistance company in China. He also co-founded and served as General Partner for Acorn Campus and Acorn Angels since late 90’s. Bob has more than 25 years of angels and venture investment expertise with multiple IPOs. He also serves as a partner in PHYCOS Consulting, a very prestigious consulting firm for high level businesses, entrepreneurs, and government. He is also the author of four top selling books in Asia and a leading columnist for many business/ investment newspapers. 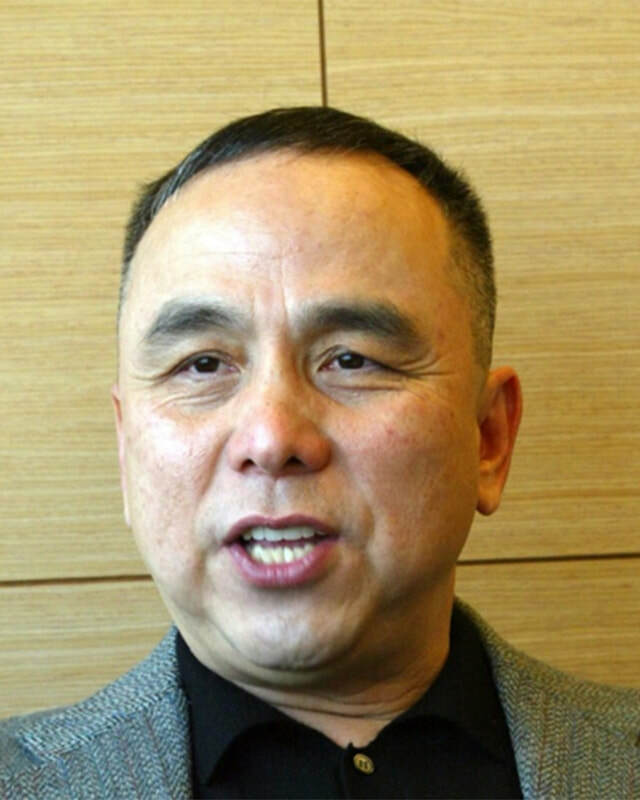 Bob served as Chairman of Global Monte Jade Association, considered one of the most influential Chinese hi-tech executive associations worldwide. He was the Chairman in Chinese Association of International Trade (CAIT) twice in a row and a Board member of Taiwanese Chamber of Commerce twice. He has also served both as the Commissioner and the Chairman of Santa Clara County – HsinChu County Commission. Bob has a MSEE degree from University of California at Santa Barbara. He has been very active in community services. Dr. Tam Nguyen graduated from Heidelberg University and is Co-Founder and Executive Director of Sorig Khang International (www.sorig.net). 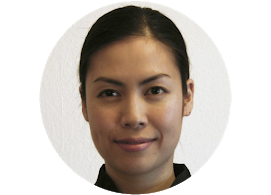 She is resident of Internal Medicine in Switzerland where she integrates diagnostic and treatment principles according to Sowa Rigpa into her clinical practice. In her leading function of the SKI Head Office Team, it is her aim to promote education, training, publications, and common awareness of Sowa Rigpa to the highest standard possible in this field. Menpa Nashalla Gwyn Nyinda began studying Tibetan Medicine in 1999 and started treating with permission in 2004. Encouraged by her root teacher, Very Venerable Thrangu Rinpoche to complete her medical studies, he directed her to study at the Chagpori Institute Clinic in Darjeeling, India. Nashalla received her Menpa degree (Tibetan Medicine Doctor) from Qinghai Tibetan Medical College, Tibet and The Shang Shung Institute of Tibetan Medicine in 2009. She has an Interdisciplinary Studies BA, from Naropa University with a focus on Asian Medicines and Buddhist Psychology. An Adjunct Professor at Naropa University, Nashalla teaches worldwide to Tibetan and western students, practitioners, doctors and is the co-director of the Tibetan Medicine & Holistic Healing Clinic in Boulder, Colorado USA. Menpa Tsundu Sengye Nyinda was born in India and attended The Central School for Tibetans for his primary and secondary education. As a young man he wanted to do Tibetan Medicine because he felt it was a job where he could be beneficial to others and stay within work traditional to his culture. He joined the Chagpori Tibetan Medical Institute in Darjeeling in 1993 and trained under the guidance of Venerable Trogawa Rinpoche. After his internship with the Men-Tsee-Khang clinic in Sikkim, Tsundu worked as both a pharmacist preparing medicines and as a clinic doctor for several of Chagpori’s clinics in the Darjeeling hills until his immigration to the USA in 2008. Tsundu holds a Kachupa Certificate (Doctor of Tibetan Medicine) from both Chagpori Tibetan Institute, India, and Men-Tsee-Khang, India. In 2001 he was awarded a Gold Medal by the International Institute of Health and Science, India. He joined the Central Council of Tibetan Medicine in its inception and holds their Qualified Medical Practitioner Certificate an Acupuncture Certificates from Sera Gompa in Byalkuppe, South India and is a Registered Medical Practitioner with the Indian Board of Alternative Medicine. Tsundu is the co-director of the Tibetan Medicine & Holistic Healing Clinic in Boulder, Colorado USA. Adam practices Integrative Eastern Medicine in the San Francisco Bay Area. He holds a graduate degree in Tibetan Medicine studies from the Shang Shung School of Tibetan Medicine. He completed a 3-month, post-graduate clinical internship and certification program at the Tso Ngon Tibetan Medicine Hospital and College at Qinghai University. Adam is also a certified Level One Instructor of Tibetan Medicine. 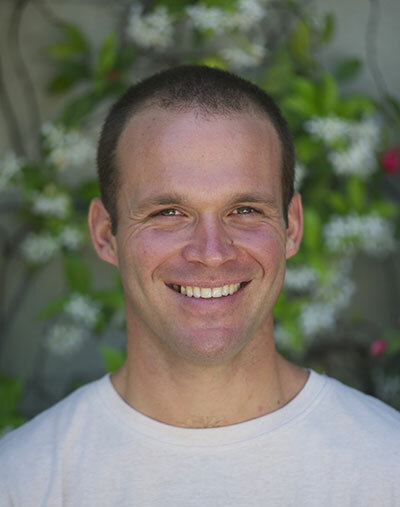 Adam is a California State Licensed Acupuncturist (Lac), with a Master of Science in Oriental Medicine (MSOM) degree from the Acupuncture and Integrative Medicine College, Berkeley, CA. He is currently a Doctoral Fellow at Five Branches University, Doctor of Acupuncture and Oriental Medicine (DAOM) degree program. Adam is a clinical practitioner of Tibetan and Chinese Medicine. He teaches courses and lectures on Tibetan Medicine and health. Adam currently teaches a semester course at San Francisco State University, titled, “Imagery and Healing in Tibetan Culture”. Adam is the co-founder of Sowa Mobile Wellness, offering healthcare and wellness services all around the Bay Area. He also practices Integrative Eastern Medicine at East West Integrative Medicine Clinic in SF, and Kunde Institute in Daly City. ​​Geshe Lobsang was trained for Tibetan medicine at Sorig Khang International. 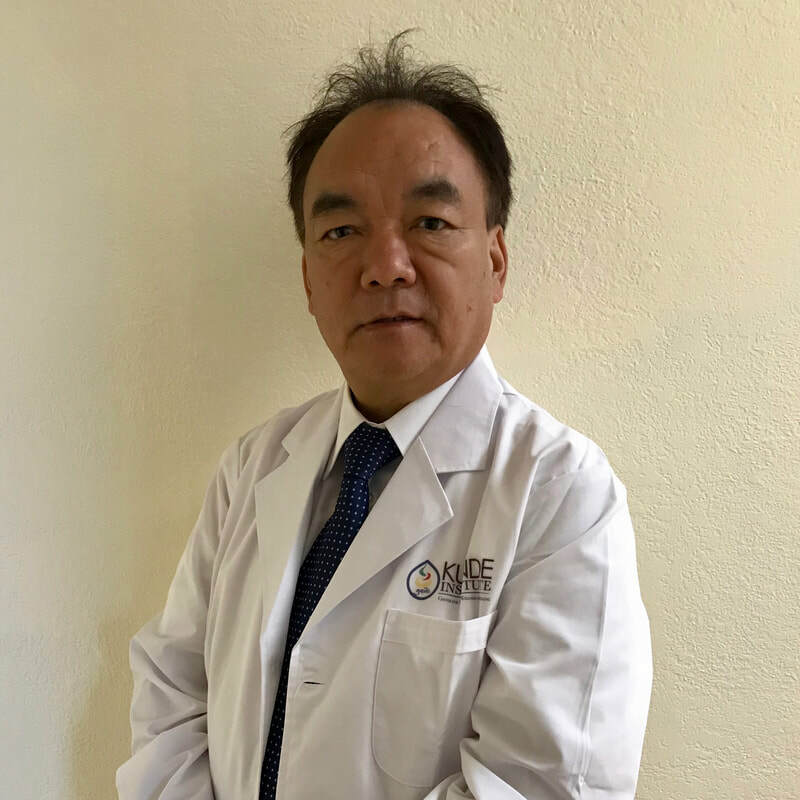 He holds a Master’s degree in Traditional Chinese Medicine from University of East West Medicine and is a candidate of Doctor of Acupuncture and Oriental Medicine at Five Branches University in California. Currently, he is practicing Tibetan Medicine at Kunde Institute in Daly City. He previously studied Tibetan Buddhism and received his Geshe Ngarampa degree at Gyudmed Monastic University in South India. Since 2011, he has been serving as a Buddhist Chaplain and teaching meditation and the art of compassion at Santa Clara County Jail. Menpa Choeying Phuntsok studied at Derge Medical College in Kham, Tibet. He then pursued his Menpa Kachupa, equivalent to a Bachelor of Medical degree, at the Tibetan Medical & Astrological Institute (TMAI) in India. He also received specialty training in Tibetan Pharmacology there. 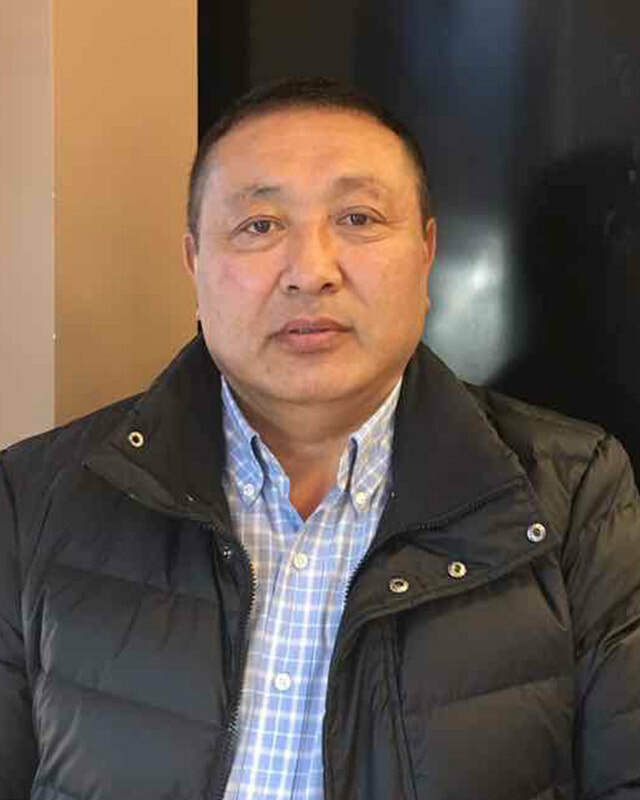 Since then, he has worked as a physician for the Tibetan Regiment in the Indian Army, the Chief Medical Doctor at Tibetan Medical Institute in Paonta Tibetan Settlement, and Deputy Director of Pharmaceutical Department at TMAI. He now serves as the Senior Tibetan Physician, Advisor, and Consultant for the Meridian Medical Group, PC in New York. One of his unique achievements has been producing the Nyida Khajor, a medicinal therapeutic massage formula that is still manufactured in Dharamsala. In the United States, he has established one of the first authentic Tibetan medical practices under the auspices of the Institute of East-West Medicine, a non-profit organization affiliated with the Meridian Medical Group, PC. Moreover, he has participated in a research project with Warren Kurtz, PhD at the Institute of East-West Medicine to understand the correlation between electromagnetic fields and the classical Tibetan pulse diagnosis. Lastly, he has participated in numerous conferences throughout the years and is fluent in Tibetan, Hindi, Mandarin Chinese, and English. Menpa Namgyal graduated from Dharamsala Men Tsee Khang College in 1987 with Kachupa Degree (equivalent to MS) and then with Men Rampa Degree (equivalent to MD) in 1997. During his work in Men Tsee Khang, Dr. Qusar designed several Tibetan medicine clinical research projects including a Tibetan Medicine Clinical Trial Protocol on newly diagnosed Non-Insulin Dependent Diabetes Mellitus for the Research and Development Department, Dharamsala (H.P.) in 1988-89. He contributed to research on the International journal of Cardiology report “Weight reduction in patients with coronary artery disease: Comparison of Traditional Tibetan Medicine and Western Diet” published in 2013. Dr. Tia is Director of Stanford's Contemplation By Design program, a campus-wide, multidisciplinary collaboration designed to encourage all members of the Stanford community to enjoy the power of the pause. Members of the greater Stanford community, faculty, staff, and students are given opportunities to connect with their deepest humanity as a way to their highest possibility. The 2018 Free Annual Contemplation By Design Summit will be Oct. 30 - Nov. 8 2018. (Register at contemplation.stanford.edu). Tia has been teaching yoga and integrating mindfulness, compassion and meditation into resilience and stress management programs at Stanford University and medical center since 1984. She is the Manager of Resilience and Contemplative Practices for the Stanford Health Improvement Program. Dr. Rosenberg received his medical degree from Hahnemann Medical College in Pennsylvania and did his training at Pacific Presbyterian Medical Center in San Francisco. He spent his medical career as an ER physician at Kaiser Permanente Medical Center in Redwood City and has his board certification in emergency medicine. Since his retirement, he has spent his time doing volunteer work with various medical relief charities including the Indian Muslim Relief and Charities, Philos Health, the Terma Foundation, Tibet Child Nutrition Project, the Boulder-Lhasa Sister City Project and the Tibetan Village Project. He travels extensively with these groups and has made 15 medical trips to the Philippines, 9 trips to India and 6 trips to Tibet and has treated over 80,000 patients in the various medical camps. He also taught medicine at the medical college of Lhasa City Hospital in Tibet and lectured at Dzogchen’s medical school in Sichuan and in Lhasa at People’s Hospital and Lhasa Municipal Hospital. He volunteers his time here in the US as a camp doctor and serves on the board of directors for Project Avary, for children of incarcerated parents. Eric is a licensed acupuncturist and practitioner of Tibetan, Chinese, and Ayurvedic medicine, as well as Jyotish (Vedic astroscience). 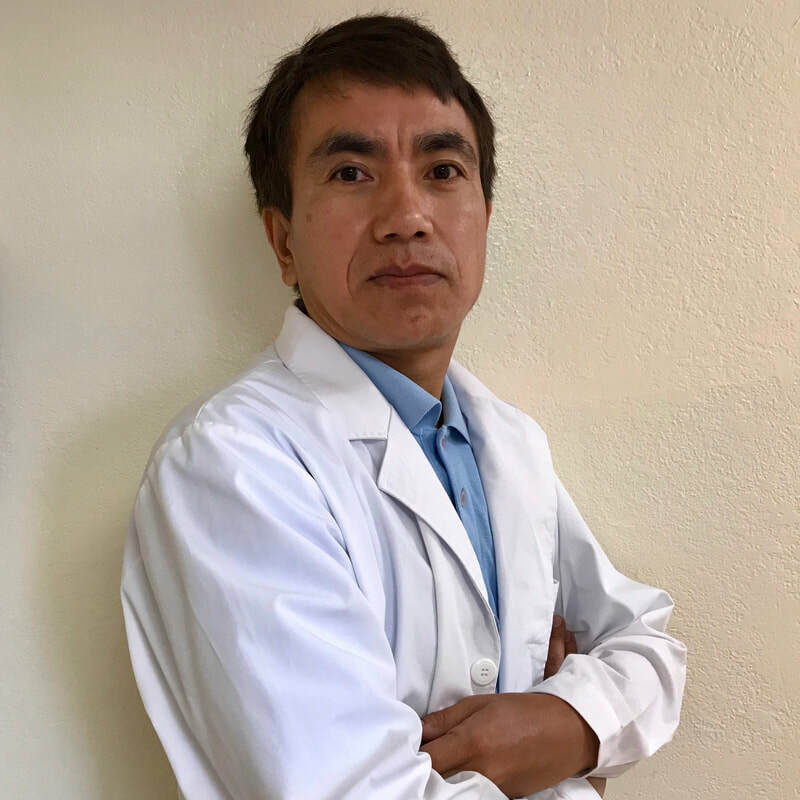 He has trained extensively with Dr. Nida Chenagtsang and other masters of Tibetan Medicine, and holds a Masters degree in Chinese acupuncture and herbal medicine from ACTCM in San Francisco. 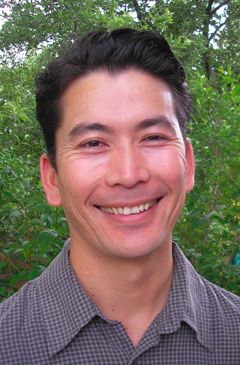 Eric teaches Tibetan Medicine and leads retreats worldwide for Sorig Khang International. Matthew is co-founder of Sowa, a mobile wellness company that offers rejuvenating treatments to companies and homes throughout the San Francisco Bay Area and teamed with over 20 practitioners working in various Eastern modalities. Matthew has been a certified massage therapist for over 15 years, and a Traditional Tibetan Medicine practitioner for near a decade. He’s also a certified teacher of Tibetan Yantra Yoga, Harmonious Breathing, and Tibetan dance. ​Matthew completed his Traditional Tibetan Medicine Menpa degree studying full time for 4 years at the Shang Shung Institute School of Tibetan Medicine, learning from the renowned Tibetan doctor, Dr. Phuntsog Wangmo and completing his degree and internship at the Tsho Ngon Tibetan Medical College and hospital in the Amdo region of the Tibetan Autonomous Region, China. He now sits on the school’s board of directors developing educational programs in Tibetan Medicine for people worldwide. He was recently authorized to teach traditional Tibetan Medicine by the great Tibetan scholar, Chogyal Namkhai Norbu. Dr. Sakti Srivastava has been teaching and conducting research at the Stanford University School of Medicine since 1999. During this period, he has been affiliated with the Department of Surgery and with the Stanford University Medical Media and Information Technologies (SUMMIT) group. His core interest is in combining computer technology and medicine for innovative applications. He has developed solutions for computer-aided instruction aimed at medical and allied health professionals including stereoscopic imagery, advanced 3D graphics, haptics, and simulations. Dr. Srivastava has also worked in the area of databases, image processing, and networked applications for telemedicine and tele-education.